Gardenarium is a chill adventure taking place on a cloud in the sky. You land as a stranger and struggle to gain access to the mysterious Depot by picking up trash and making the land grow. 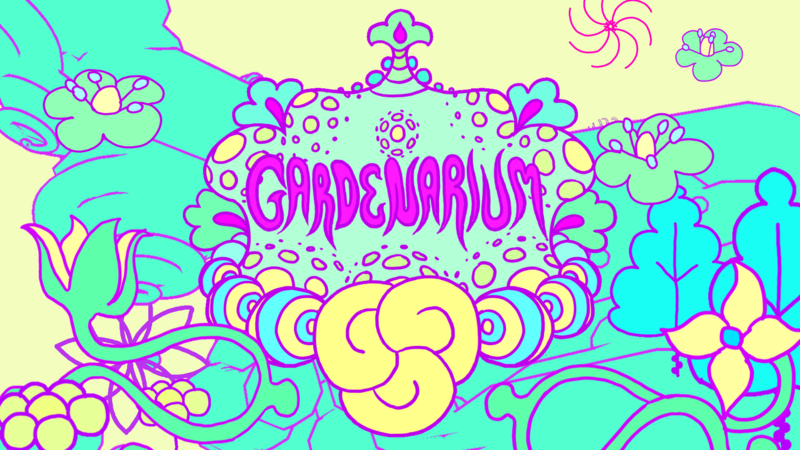 Gardenarium is made by Paloma Dawkins and Kyler Kelly with the support of KO-OP. Music by Ylang Ylang.